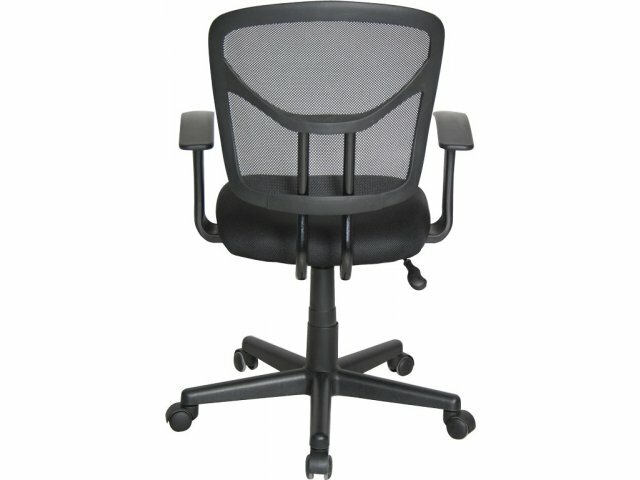 The Essentials Mesh Back Task chair offers the support you need at a price you can afford. 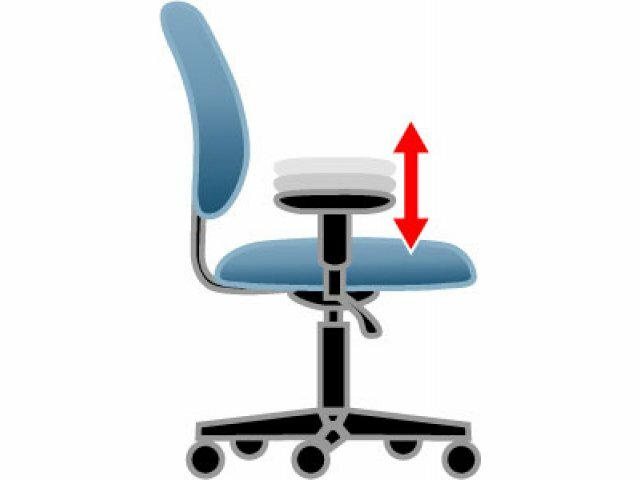 A breathable mesh back provides ventilation throughout the day, while built-in lumbar support, tilt-tension control and pneumatic seat-height adjustment facilitate personalized support. 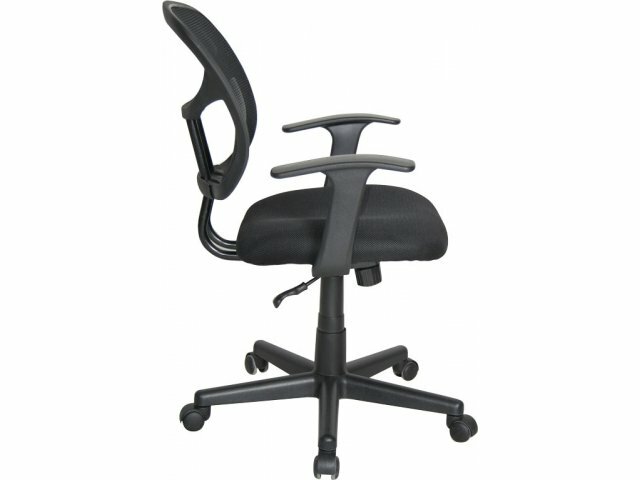 With so many great features, you can easily achieve a healthy position for typing, reading and writing. 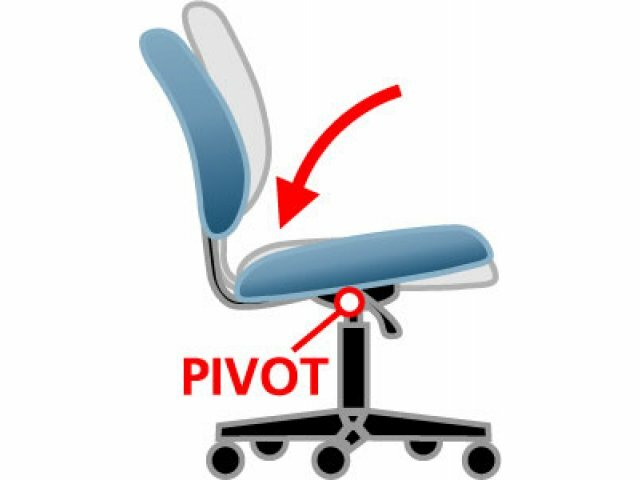 No matter how long you plan on sitting in a task chair, getting into the right position is very important. 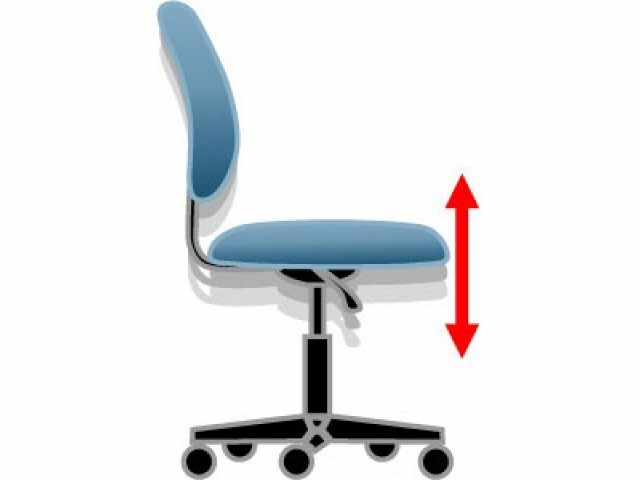 Proper adjustments promote increased focus and comfort and eliminate pain and distractions. 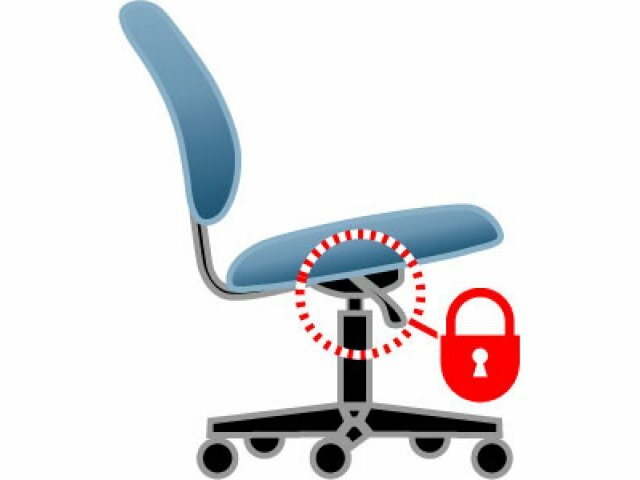 Considering all of the ergonomic functions offered by the Essentials chair, this is a great value for schools and companies on a tight budget. 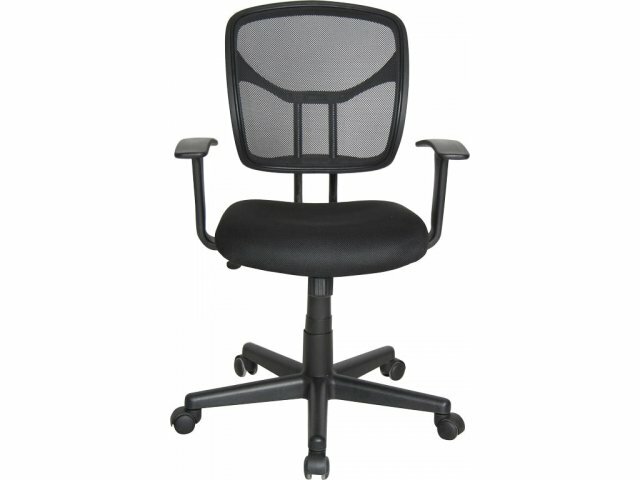 Breathable: Black mesh back promotes healthy airflow. 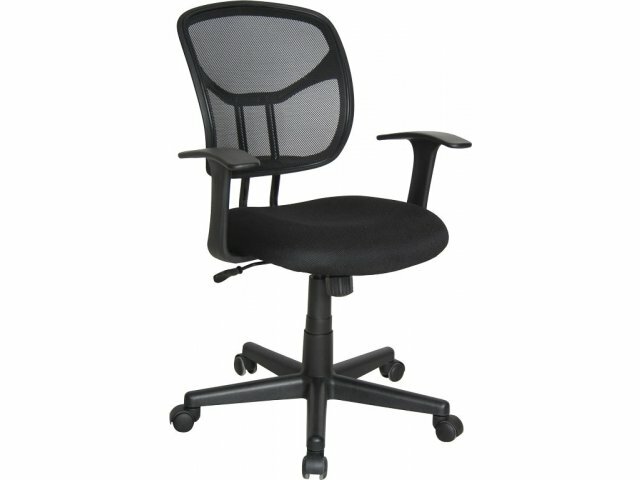 Supportive Design: Built-in lumbar support helps relieve stress and keep back properly aligned. 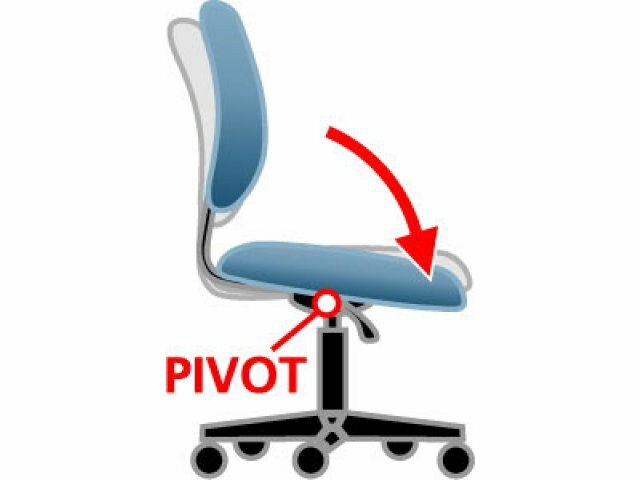 Custom Setting: Tilt-tension control allows each person to enjoy personalized support. 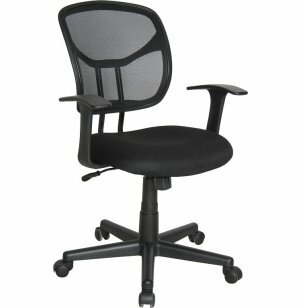 Adjustable Height: Pneumatic seat-height adjustment allows you to match chair height to your work surface.